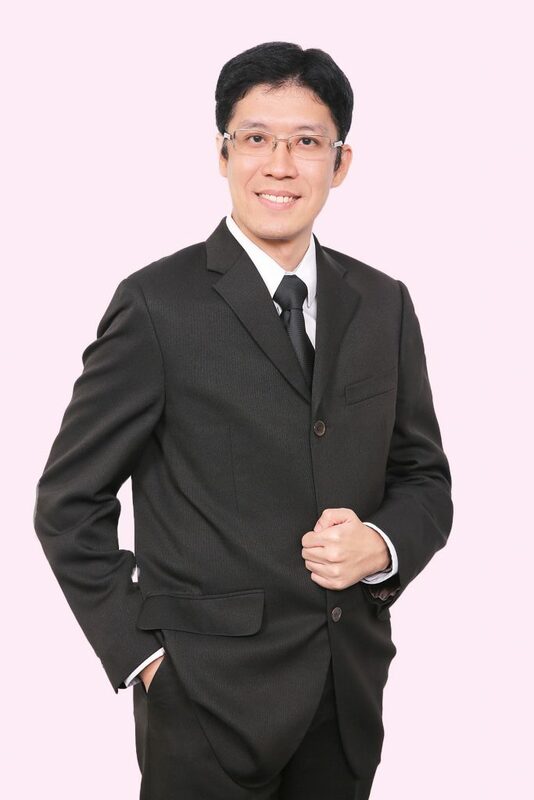 Jiahui holds a Juris Doctor degree from the Singapore Management University and is an Advocate and Solicitor in Singapore. He is also a graduate of the Nanyang Technological University with a Bachelor degree and a Master degree, both in Bioengineering. His Master degree was funded under a scholarship co-awarded by a statutory board in Singapore and a multinational corporation. In return, he served a two-year bond period as a process engineer with the multinational corporation in semiconductor industry. His research in various areas of bioengineering has led to several publications in international journals. Jiahui’s practice areas currently include intellectual property and corporate law. Due to his past experience, Jiahui has diverse knowledge in various engineering fields. These include biomedical engineering, semiconductor and electronic technologies, image processing and civil construction.